Our core team conducts film screenings and educational programming in the U.S. and India. Wild Tiger also trains and provides materials for expert or novice volunteers to host their own events. We creates supplementary educational guides for films to use in community events. 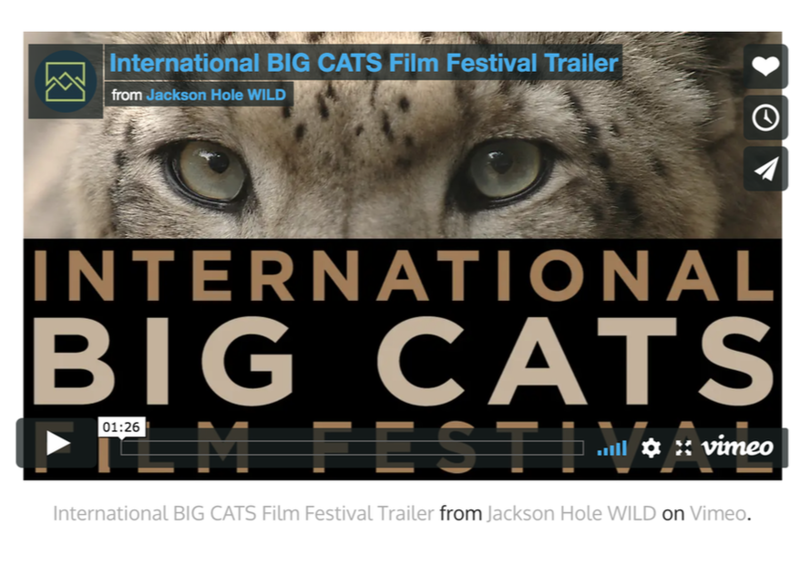 Jackson Hole Wildlife Film Festival provides evidence-based documentary film, which are award-winning entries from the United Nations International Big Cat Film Festival. We carry a solar power supply for a portable screen and projector to screen films in rural Indian communities where our research takes place. 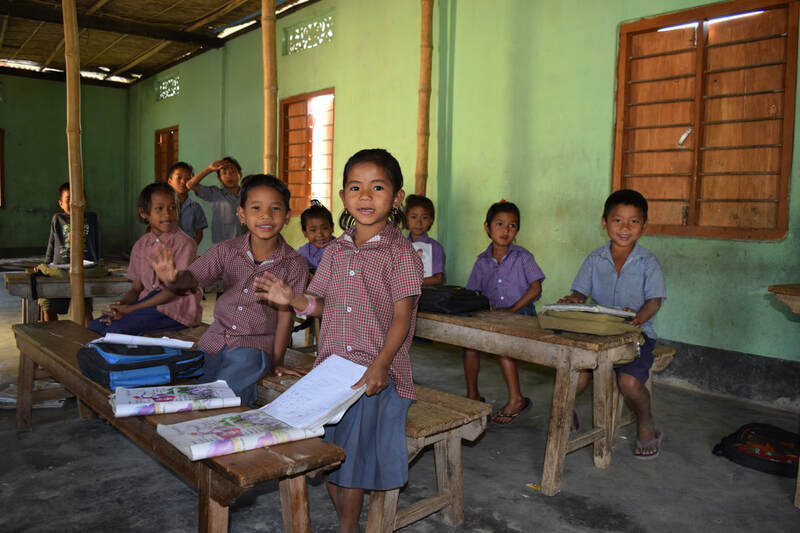 Our aim to empower communities with knowledge so they can make the best decisions. This program will start Summer 2019. 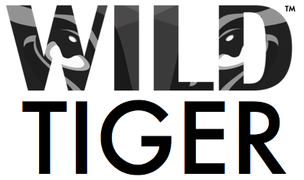 Work with Wild Tiger to host a free film event in your community or classroom. Jackson Hole Wildlife Film Festival provides the films and Wild Tiger provides supplementary film education guides. Email info@wild-tiger.org to learn more. 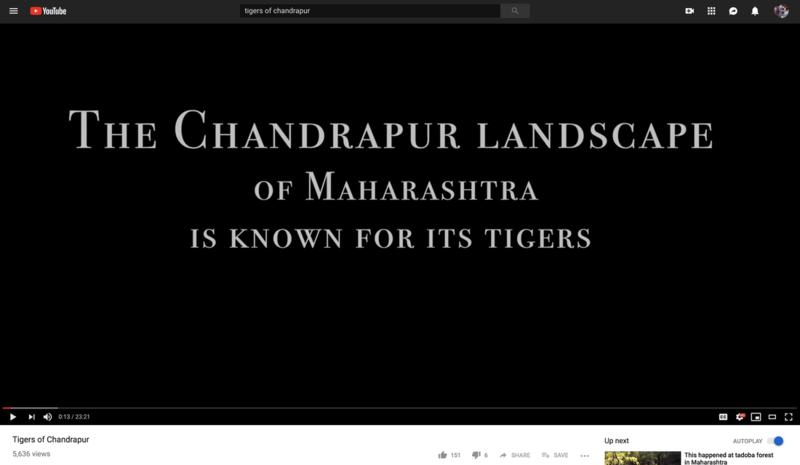 As apart of Wild Tiger's ongoing commitment to community events and science media and literacy, we create supplementary film education guides. These are made for U.S. and Indian audiences to meet science standards.